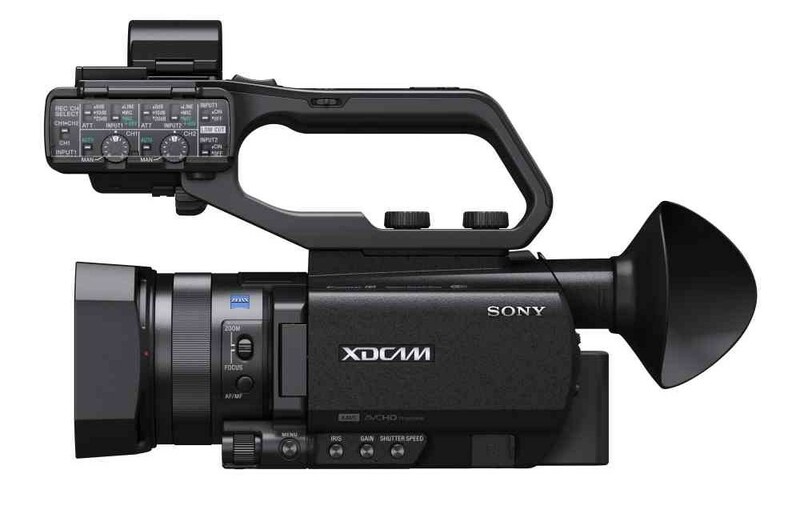 The Sony PXW-X70 is a compact camcorder with professional features such as two XLR inputs, full size 3G HD-SDI and HDMI outputs, dual SD card slots with Relay and Simultaneous recording. 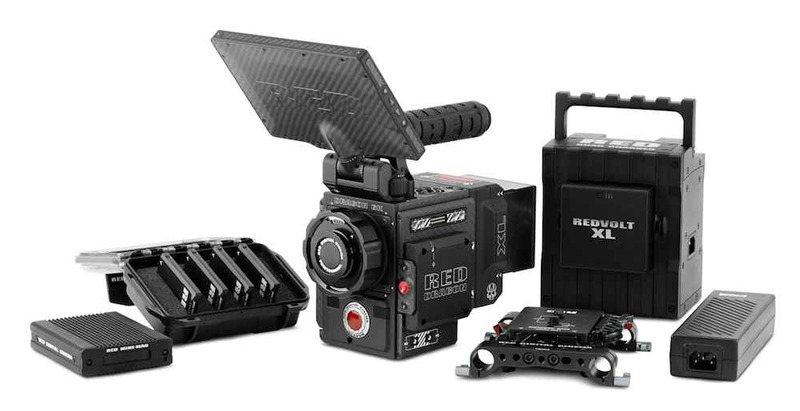 It permits the output of up to 1080p50/60 while simultaneous recording a different format in-camera; also included are three-stage optical ND filters, which are very useful in bright light. 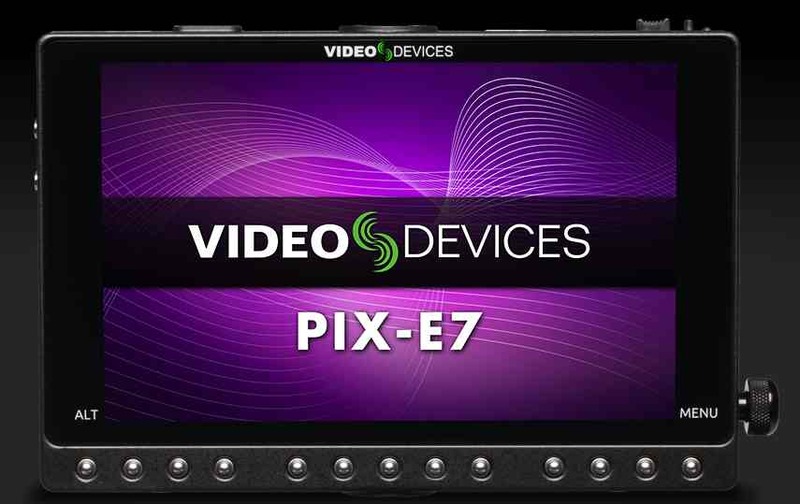 The “pro” features of the camera – whuch is based on the similar, AX-100, consumer camcorder, also include Picture Profile settings so you have more in-camera picture control. 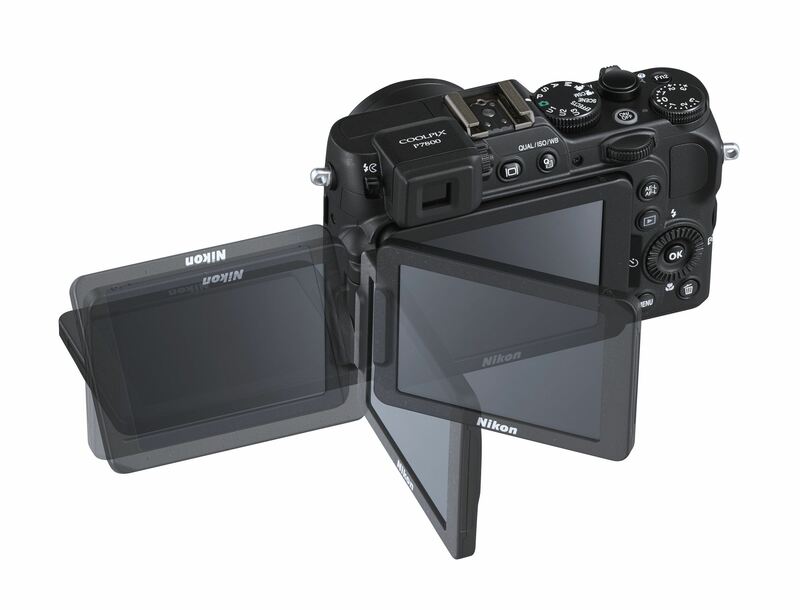 The PXW-X70 is built around a new single 1-inch, 20 megapixel sensor, which is far bigger than the sensors in competing models at this size and price range. 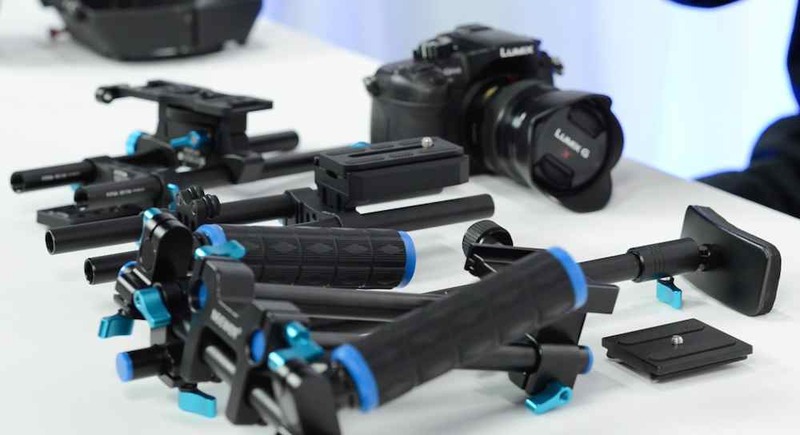 This should mean better low light shooting and a shallower depth of field, which after testing, certainly appears to be the case.